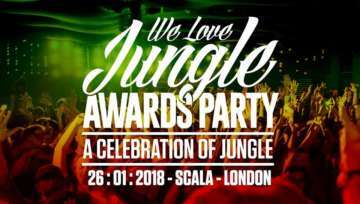 The ‘We Love Jungle Awards’ returns to London for the 3rd edition of their annual award ceremony with a jungle event of epic proportions. 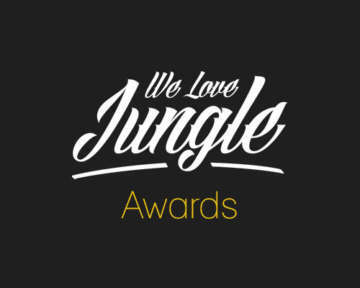 We Love Jungle made an online voting and announced the winner at the We Love Jungle Awards Party in Leeds/UK in february 2017. 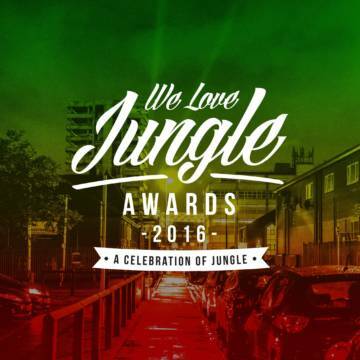 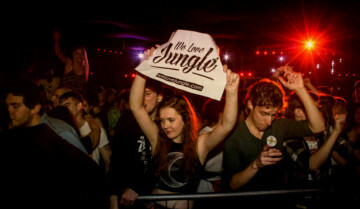 The ‘We Love Jungle Awards’ returns for a second year with a jungle line-up of epic proportions.